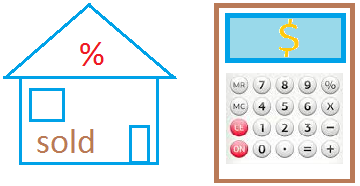 The following property tax calculator will help you determine how much tax you will pay for your house. First, enter the market value. The market value is the what your house or property is worth on the open market. The lower the assessed value, the lower your property tax. As a result, happy you! If your assessed value is 100, that means the government will use the market value. Not good for you!